This show follows six people as they battle for the most basic necessities in the state with the lowest population density in the United States. 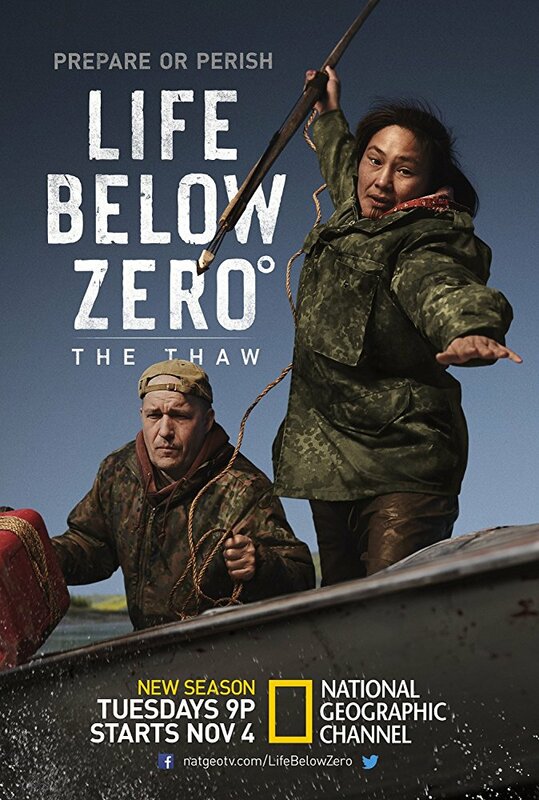 Living at the ends of the world's loneliest roads and subsisting off the rugged Alaskan bush, they battle whiteout snow storms, man-eating carnivores, questionable frozen terrain, and limited resources through a long and bitter winter. 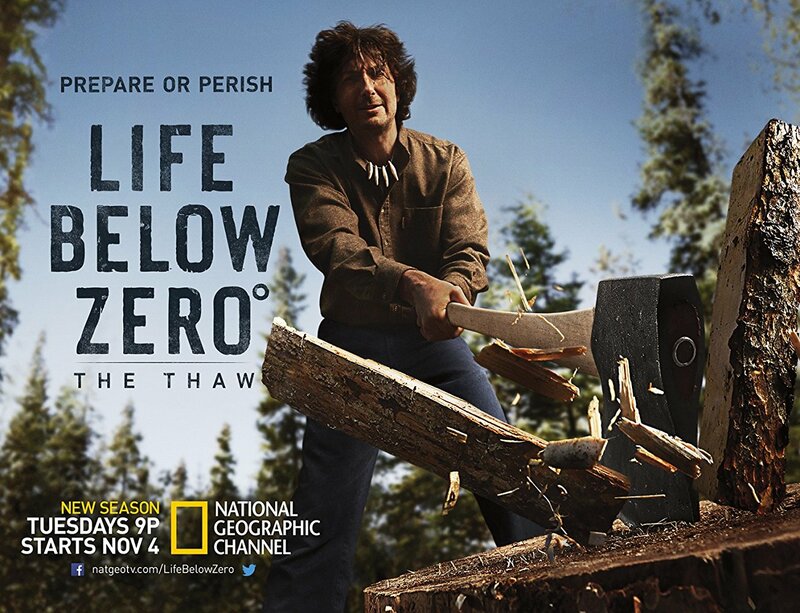 Actors of "Life Below Zero - Season 10"
Gallery of "Life Below Zero - Season 10"